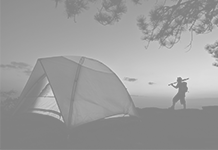 Home Camping Equipment What Is New In The World Of Camping Equipment? 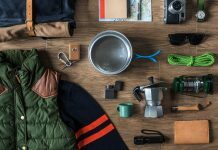 What Is New In The World Of Camping Equipment? 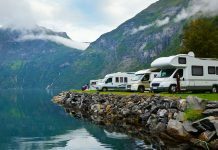 Are you ready to update your camping gear for the next season of camping? 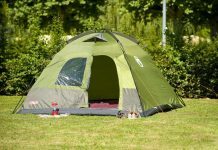 If so, here is a list of must have camping gear for the 2009 camping season. If your old equipment is fraying and old, updating your gear during the winter months may help you to save money on your purchases. 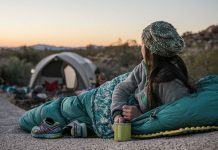 This is a lightweight tent that is ideal for backpackers as it weighs just two pounds and nine ounces. 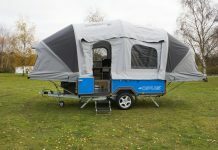 It is perfect for any type of camping conditions that you meet. 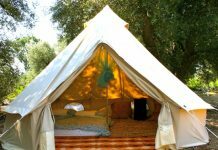 It is not a tent you would use in the winter but for the rest of the year it is ideal. 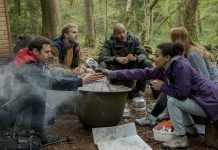 If regular campfire cooking is not something you crave, using this great set for a camp kitchen will have you preparing gourmet meals in the rough. Your family will delight in the delicious concoctions you will prepare using this set. 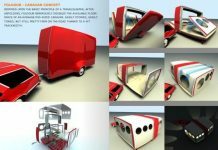 It stores in a mesh bag and includes cooking and eating utensils, a hook for hanging, containers plus so much more. An economical choice for holding water while on a camping trip is the Platypus Platy Camping Water Bottle. It is resilient as well as sturdy and when empty it is easy to pack because it flattens for storage in your pack. For all your inflation needs this is a handy piece of equipment to take along on your next camping trip. You can inflate your air mattresses, pillows, and also use it for decompression as well. You can even compress your dirty laundry into a manageable size for packing. To be ready for any medical emergency be sure to take along the Adventure Medical Trail First Aid Kit. Packed with everything you need from insect bites to cuts and abrasions, taking along this handy kit will ensure you have all you need in order to handle minor medical situations. Never get lost again with the Garmin eTrex Legend Handheld GPS Unit. 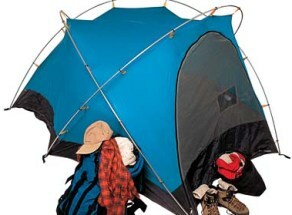 Feel safe and secure during your explorations when you take this piece of camping equipment along for the ride. Be sure you pack enough batteries to last the trip so you don’t have to be without it.